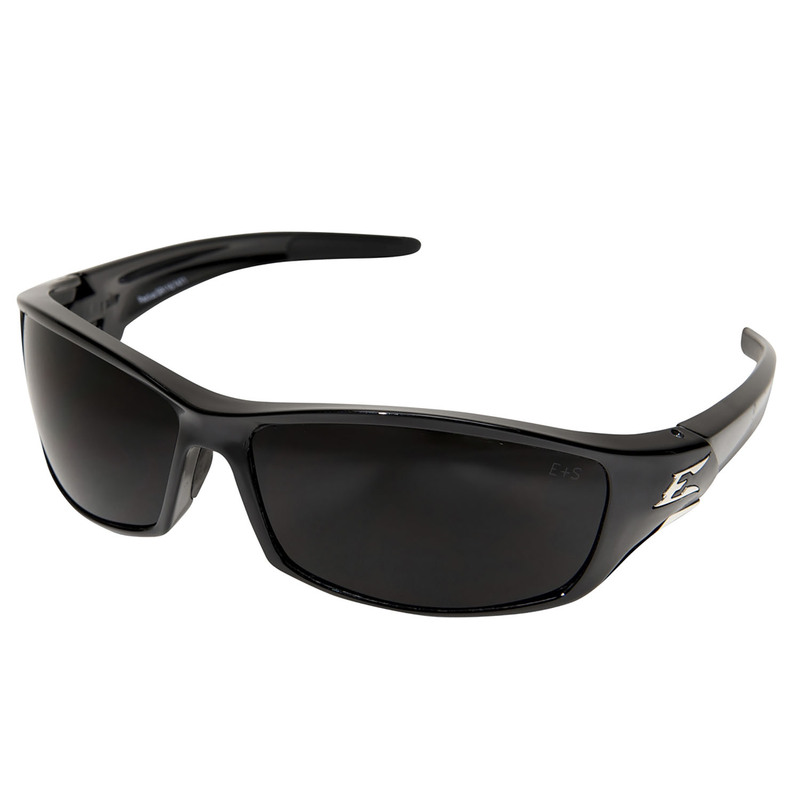 Smoke lenses provide the perfect all-around tint for bright light conditions. This popular lens color blocks the brightest sunrays and glare without producing any color distortion. 16% of light passes through this lens.